Work with the best Savannah Georgia general contractor American Craftsman Renovations for your historic Savannah Georgia window replacement. We can help you create a more comfortable living space for your family by installing new double or triple pane windows that will help reflect solar energy in the summer and prevent cold drafts in the winter. Historic homes may have the original windows which definitely will not prevent drafts in the winter or hot air and heat in the summer. 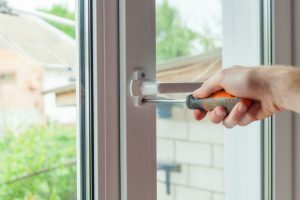 If allowed, double or even triple pane windows can help create a more comfortable indoor climate for your family and guests and even reduce your energy bills in the summer and winter. Work with American Craftsman Renovations today to start your window replacement in historic Savannah Georgia. Our expert general contractor can help answer any questions that you have so feel free to give us a call at 912-481-8353.